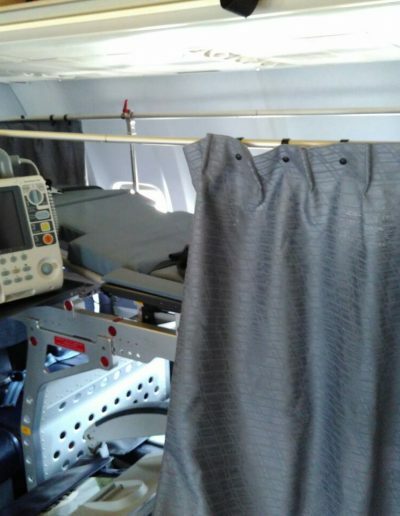 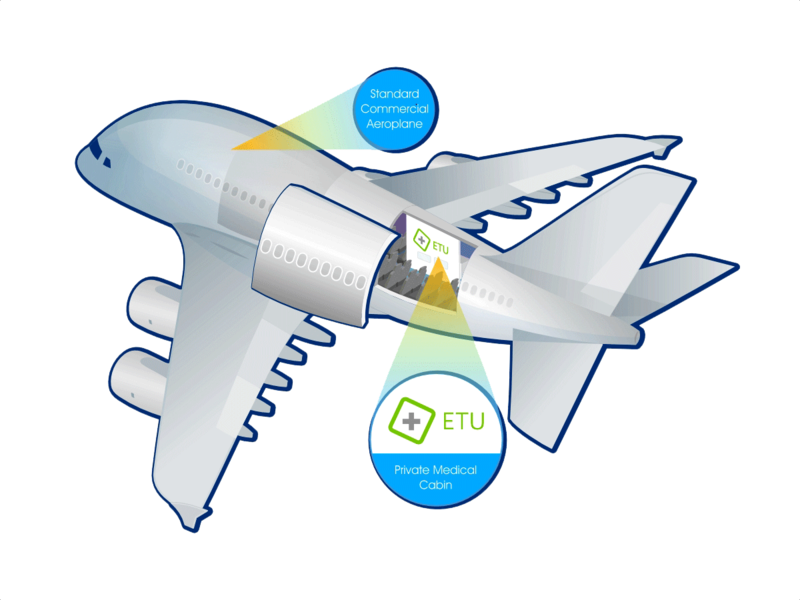 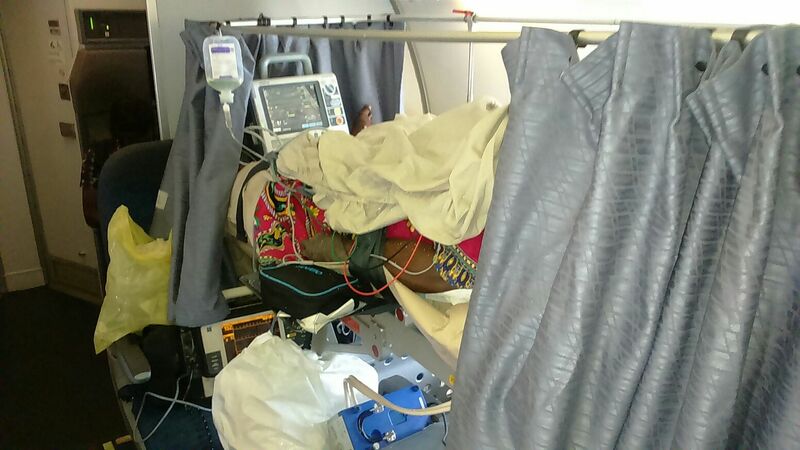 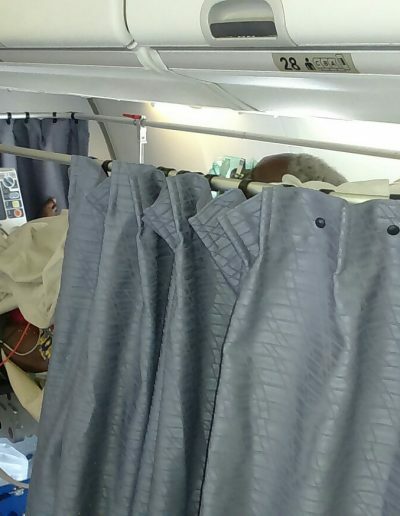 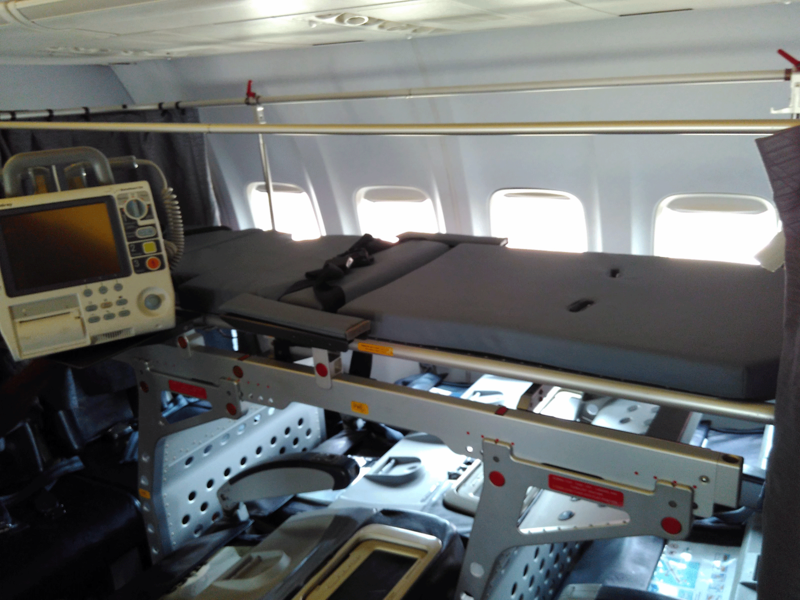 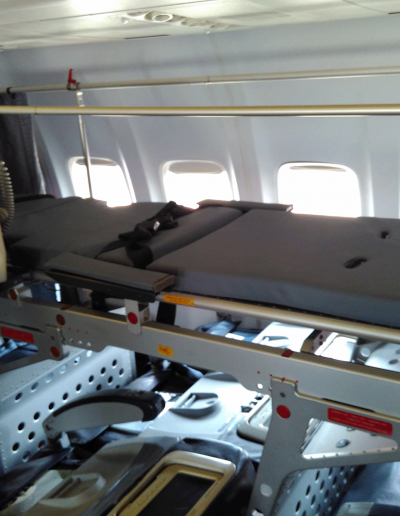 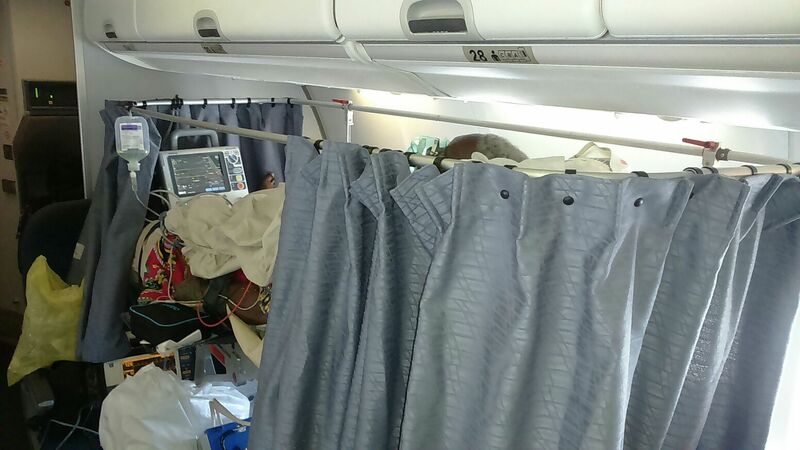 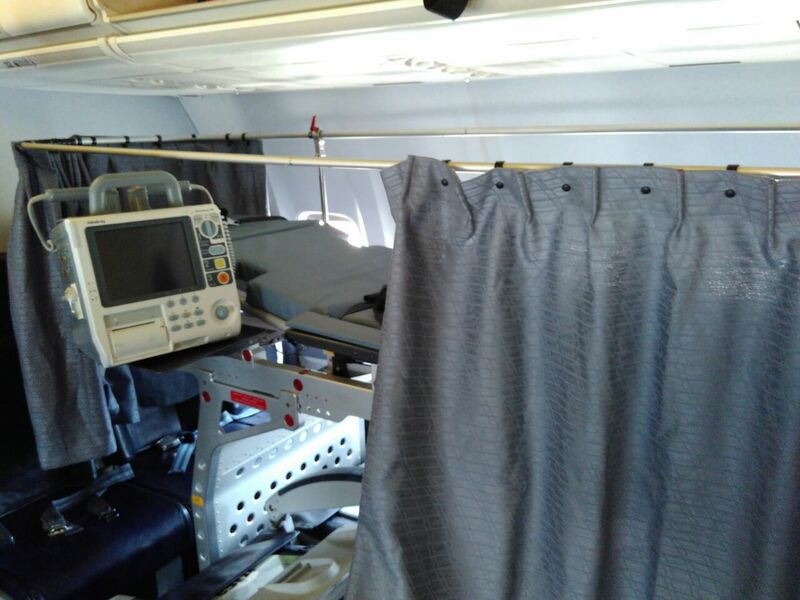 The emergency transport unit is a removable medical cabin placed into a scheduled commercial flight used to transport patients across the Africa and the world at as low as 10% of the price of a full air ambulance. 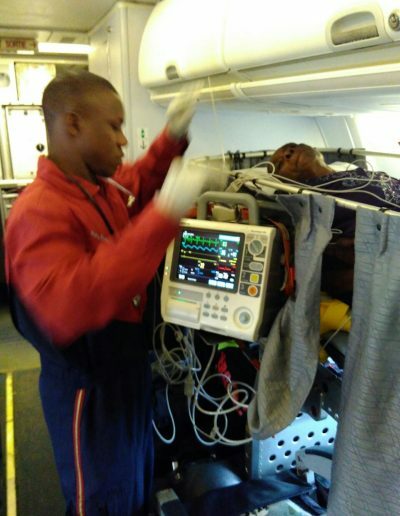 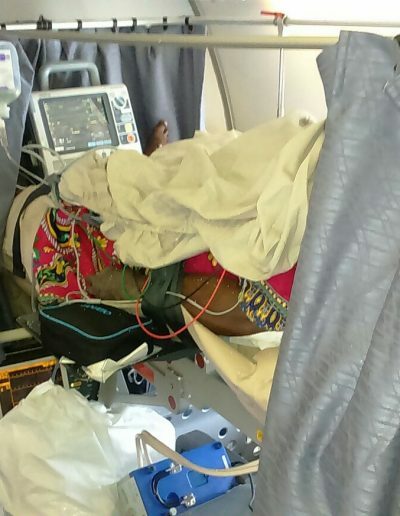 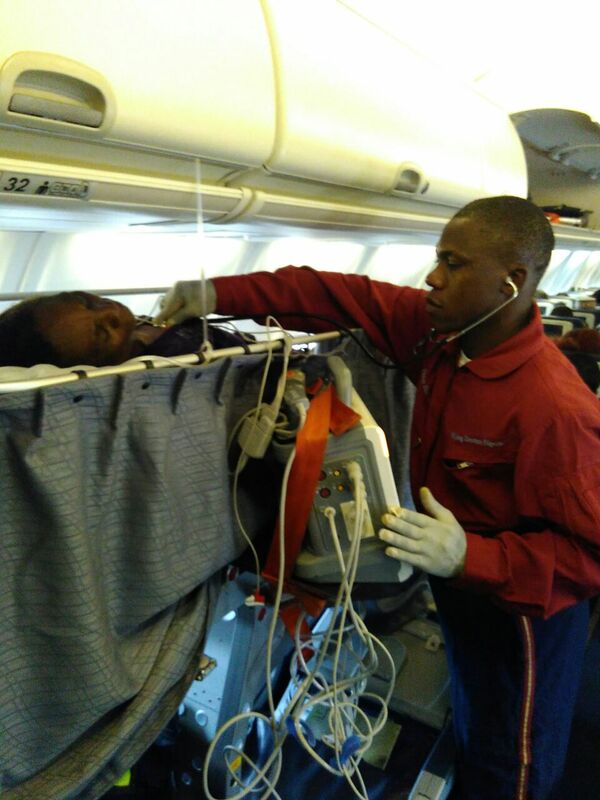 We are they only contracted medical evacuation providers for both Arik and Medview airlines in West Africa. 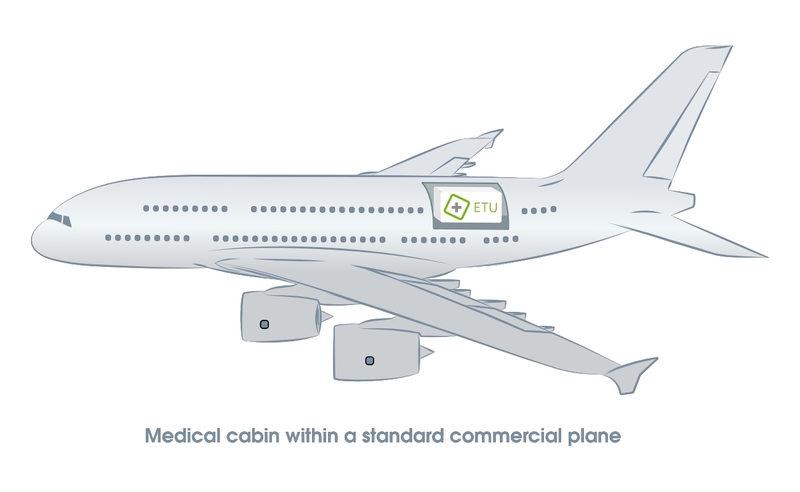 We also partner with a number of international airlines across the world.